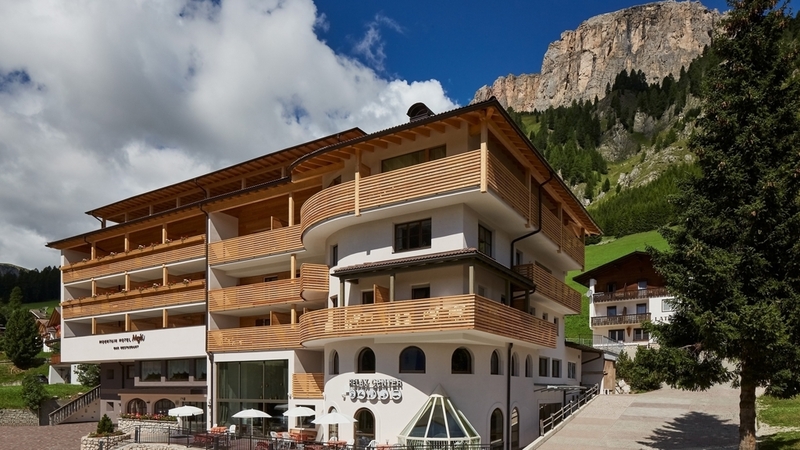 The perfect hotel for your summer and winter holidays in the heart of the Dolomites! Welcome to Berghotel Mezdì***S in Alta Badia! 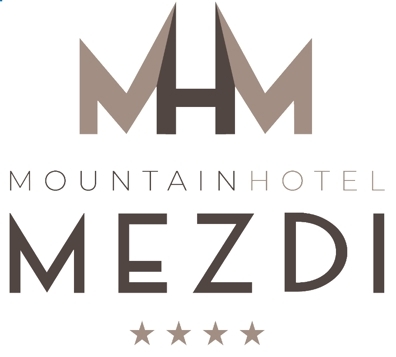 The mountain hotel Mezdì***S is a family-run business in the amazing and unique scenery of the Dolomites in the village Kolfuschg in Alta Badia! The cozy rooms in rustic style, the quiet atmosphere and our hospitable team will make your holiday unforgettable. Our hotel is the perfect starting point for leisure time activities in the beautiful natural landscape throughout the seasons. In summertime you can ramble, go on a mountain bike tour or climb the Dolomites. In wintertime there are a lot of slopes for skiing or snowboarding. But you also can sledge, or make a tour with snow shoes or cross country skis. Berghotel Mezdì***S in Kolfuschg/Colfosco offers its guests comfortable rooms and spacious vacation apartments, which are situated in the two houses Ciasa Soplà and Frara in San Cassiano. After a day full of sporty activities you can relax in our over 800 square metres big spa. The room is provided with balcony, bathtube or separate shower, WC, hair-dryer, TV, safe, telephone and wireless connection. The standard rooms are equipped with Sat-TV, telephone, safe and balcony, and with a bathroom with bath or shower, toilet and hair dryer. The layout of the rooms varies and they offer accommodation for 2-4 people. The 23 m² rooms benefit from Sat-TV, telephone, safe, minibar, a bathroom with bath or shower, toilet and hair dryer. From the balcony you enjoy stunning views of the surrounding scenery. The Junior Suite consists of two separate bedrooms, one with sofa bed. Rustic stove, sitting area, Sat-TV, telephone, safe, minibar, a bathroom with bath or shower, toilet, hair dryer and a balcony complete the offer. The room rooms is provided with balcony, bathtube or separate shower, WC, hair-dryer, TV, safe, fridge, telephone and wireless connection. Room with two adjacent rooms: in one room you will find the double room and in the other room 2 separate beds. The room is provided with a sitting area, balcony, bathtube or shower, WC, hair-dryer, TV, safe, fridge, telephone and wireless connection. Vegetarian food , Home made products, Food for people with food allergies, Diabetic food, Deckchair, Ski depot in the house, Multilingual receptionists by day, Multilingual receptionists 24 h, Baggage porter, Video surveillance, Pets allowed, laundry service, Snow boot dryer, Family-friendly, Children's meals, Secured storage spaces for bikes and motorbikes, Pool/beach towels, On the slopes, Int he village centre, Shops in the environs, above 1000 m a.s.l.